A NORTHERN suburbs institution is reopening its restaurant under a new chef. Paul Conti Wines announced Monday its 40-year-old restaurant was “back in business” after closing in January with the promise to reopen later “to reflect a subtle shift in its food offering”. “With vintage season now drawing to a close, we are pleased to announce the appointment of chef John Mountain,” the Conti family announced Monday night. 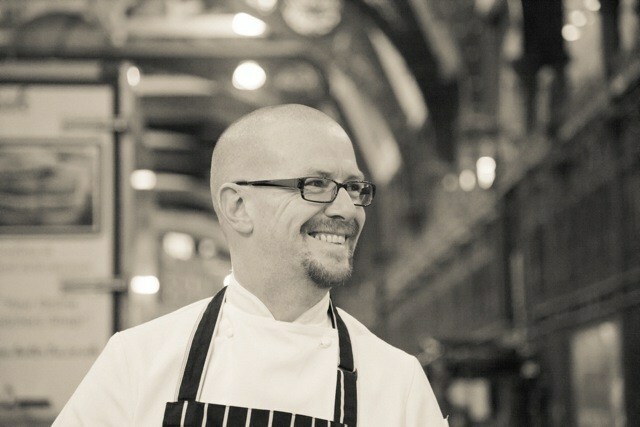 The restaurant’s team will include sous chef Matt Smith and manager Stephen Bradshaw. “John describes the new menu as modern European brasserie,” the family said. Note: Because of a preceding event, breakfast will not be available Saturday, April 13. For more information, email hello@contis.com.au.